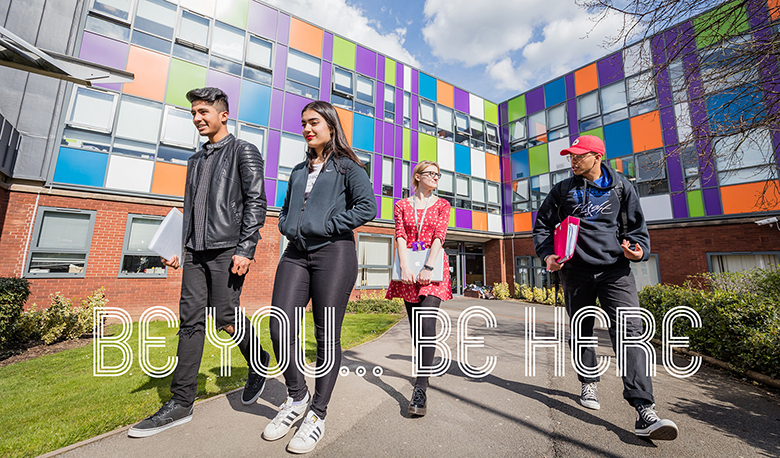 Pre-registration for The Sixth Form College, Solihull Open Day on Saturday 7 October will remain open until 4.00pm on Friday 6 October, so pre-register now to tell us that you are coming. We are open on Saturday from 9.30am – 3.30pm (last entry at 2.30pm). All prospective students must be accompanied by a parent or other adult. This open day is a chance for prospective students and parents to visit curriculum areas to talk to teachers and current students. there will also be a chance to hear from Principal Martin Sullivan about what the College can offer to you, with Principalship presentations take place throughout the day at 10.00am, 10.45am, 11.30am, 12.15pm, 1.15pm & 2.00pm. Open Day provides an excellent opportunity to see our facilities and resources, including specialist equipment and to find out what support services we offer, including careers, additional learning support and academic coaching. Click the image above to pre-register before the deadline. If you miss the deadline, you will still be welcome to attend, but we will ask that you provide registration details on arrival on the day.